There is a variant of Edmund Wilson’s prophetic quote from “The Triple Thinkers,” spread all over the internet, that states “No two persons ever read the same book.” The original quote is, “In a sense, one can never read the book that the author originally wrote, and one can never read the same book twice,” which has taken this somewhat distorted form in the cultural zeitgeist. This can be compared with the cinematic adaptation process that often takes place from an original source material and undergoes through several unique visions, each distinct in their own right. Ultimately though, one particular vision stands out and unanimously or arguably decided to be retained, while all the other versions jump to obscurity. The Hollywood studio system has a contemptible history of interfering into the director’s vision, with excuses ranging from a better censor rating to box office success, although it is omnipresent in several film industries all over the world in many forms. This often results in severe degradation of a masterpiece to just a piffle. From “Apocalypse Now” to “Army of Darkness,” the director’s cut of several films, is extensively sought after by the audiences to witness the originally intended version, which again proves the theory. Again, art is subjective. Every spectator has something to say about the art they seek, often becoming indistinguishable in a grey area in-between. The spectator relates to an artist, often founded upon the similar ideology and life experience of the two opposite contributors. If everyone is asked to participate in a poll to vote for a filmmaker to direct certain source material, the results will vary from Kenneth Anger to Wes Anderson. Still, sometimes it is agreed upon that a certain film is adapted poorly and should have been made by another filmmaker. This list logs 10 such entries that could have been better in hands of a different filmmaker. It doesn’t imply that the finished films are necessarily bad, but could have been much better in hindsight. This transports this list to a realm of fantasy, where TOC makes suggestions of the filmmakers who could have been hired, to make a good film even better. This includes filmmakers who had been speculated upon with a project for some time, and also some really wishful thinking where there was no indication. 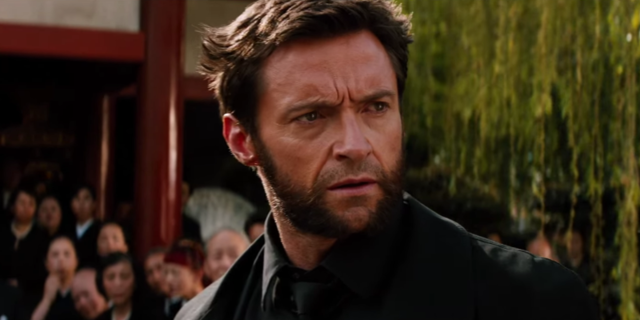 Without further ado, here are the 10 movies that should be made by another director. The first entry of this list, “Colossal,” which premiered in the 2016 Toronto International Film Festival, is not really a bad movie, which is stated in the last introduction paragraph. It has a commendable performance by Anne Hathaway and the concept of the film is thought-provoking. However, the narrative is full of loopholes and execution is terrible. The irresponsible behavior of a state or a country can destroy the world callously; the idea only sounds good on paper, but has been badly ruined in the film. This is layered up with two personal monsters: a Kaiju and a robot, which Gloria (Hathaway) and Oscar, her bar owner friend (Jason Sudeikis) manifest upon the world, here represented by Seoul. This film could have been groundbreaking if handled with care by a competent director. Sudeikis struggles to portray his alcoholic, control freak friend and despite her good efforts, Hathaway only remains a good girl, with whom the audience sympathizes, contrary to the film’s portrayal of her as a giant monster, which should not be the case. It wants to portray Hathaway as an innocent girl, unaware of her actions, that can be understood; still, her character seems too sugar-coated. It could have become a fascinating work in the hands of Yorgos Lanthimos, the Greek filmmaker who has a minute sense of dark comedy and also narrative depth, which generally leads to a believable case even when the plot is surreal. 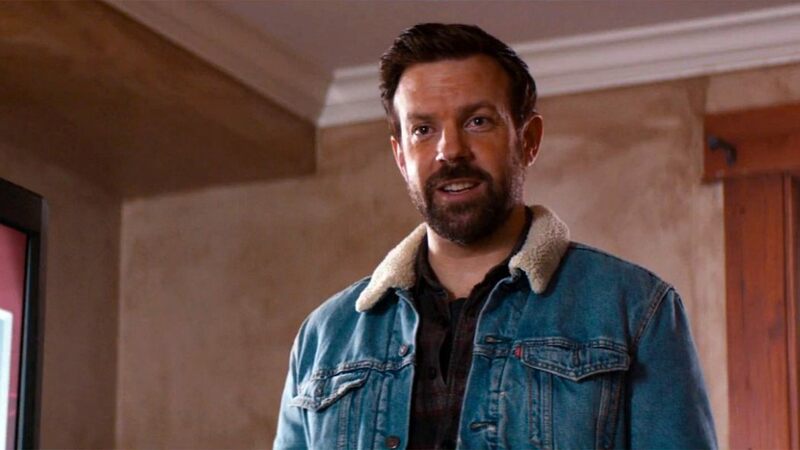 He can direct his actors well, the deadpan delivery that Sudeikis struggled to find can be achieved, and the audience would not necessarily sympathize, yet try to explore the motivation behind the characters’ actions. It is disheartening that Lanthimos wasn’t there. This is one of the rare cases in this article where the director initially hired to direct the film left it unfinished because of his personal problems. Here, the problem was big enough though, the 2011 Tōhoku earthquake, for which Fox, the film’s producer, decided to keep the film on hold. This film also saw a decline from another famous filmmaker, Guillermo del Toro, who also rejected the offer because of the unspecified time factor. The film was finally directed by James Mangold and received moderate reviews, but one can only speculate on the exceptional potential if had been directed by Aronofsky. 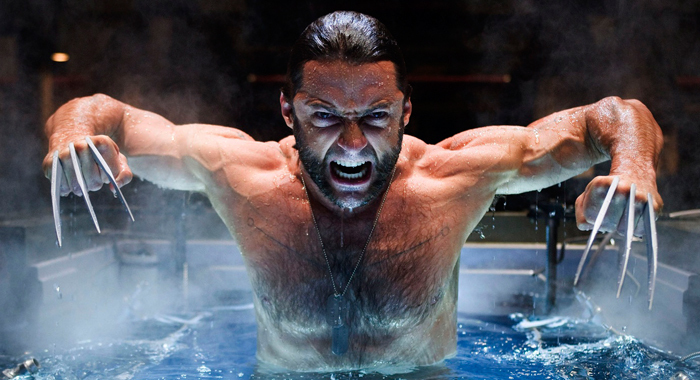 In a press event, Hugh Jackman said he believed that the film will be the best Wolverine film in the hands of Aronofsky, as it is a dark story unlike Popeye, which the filmmaker tackles well. Clearly, it would have been a familiar territory of the “Requiem for a Dream” and “Black Swan” director, who knows how to delve into the dark corners of the human psyche. The screenplay was also said to be written Chris McQuarrie, who wrote “The Usual Suspects,” which only adds to the promise. Alejandro Jodorowsky is a Chilean born Mexican filmmaker, novelist, philosopher, puppeteer, painter, sculptor, and a spiritual guru. More than everything stated here, he is a charmer. He also has an uncompromising, personal vision that is impossible to imitate. John Lennon was so charmed by this man that he pushed Allen Klein, the manager of Apple, to buy the film rights of Jodorowsky’s sophomore feature “El Topo,” which would soon coin the term “Midnight Movie” and “Acid Western” and gain him a cult status. He only carried this weirdness in his later movies with “The Holy Mountain,” “Santa Sangre,” etc. Another admirer of Jodorowsky is the famous surreal filmmaker David Lynch, who finally got to make the movie version of “Dune” in 1984, but the result was a failure. The film was a pointlessly cheap end product, more because Lynch’s artistic control was limited in the project, with even the exclusion of final cut rights. Jodorowsky’s project failed because of the skyrocketing budget that his vision demanded, as the very best of the business were hired in his version. It supposedly had Salvador Dali, Orson Welles, Gloria Swanson and Mick Jagger in its main cast along with Pink Floyd and Magma doing the music, H.R. Giger in production design, and so on. Jodorowsky even promised Dali $100,000 per hour as a salary, in the desperate state he was in. 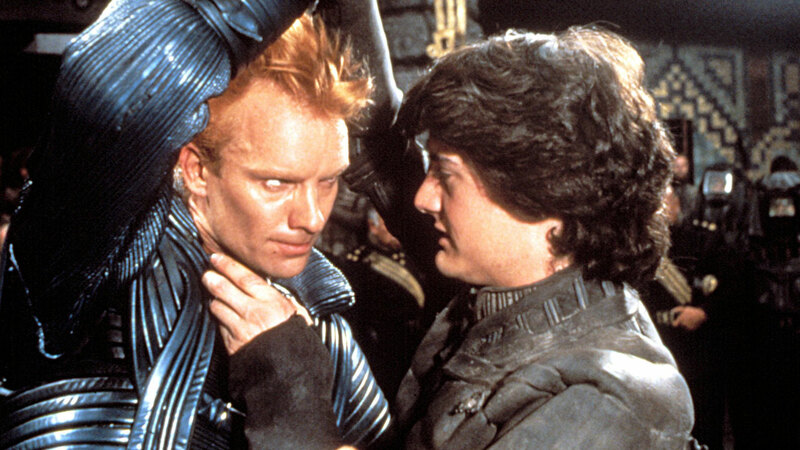 Lynch’s Dune is mostly forgotten, other than appearing recently in camp favorite lists, but remains the suspicion that if the production took a bit more realistic approach budget-wise from the filmmakers’ end with Jodorowsky’s unique weird vision, how great it would have become. “Suicide Squad” was such an incomprehensible nightmarish mess that it is a mystery how the project ever got greenlit in the first place. It was the final nail in the coffin that the DC executives put to get further behind their competitor for years, Marvel Comics, in terms of filmic adaptations. The film had a all-star cast with Will Smith, Jared Leto, Margot Robbie and Viola Davis, but the screenplay was wafer-thin with too many loose ends. There was hardly any character development in the film other than a failed comic book approach and superstar cast in the role of super-villains to draw the crowds. It was such a bad film that it even wouldn’t qualify for the “so bad it is good” category. Only Robbie has to be praised for her short but effective portrayal of Harley Quinn. The least can be said about the film, the better. Even with the bad screenplay in hand, it could have been recovered some ground if it relied on a filmmaker known for his dark gothic vision. Tim Burton, the filmmaker known for his successful superhero outings like “Batman” and “Batman Returns,” and “Beetlejuice” is the bait of TOC. His production design sense is impeccable, which can easily transform the physical space into reality. 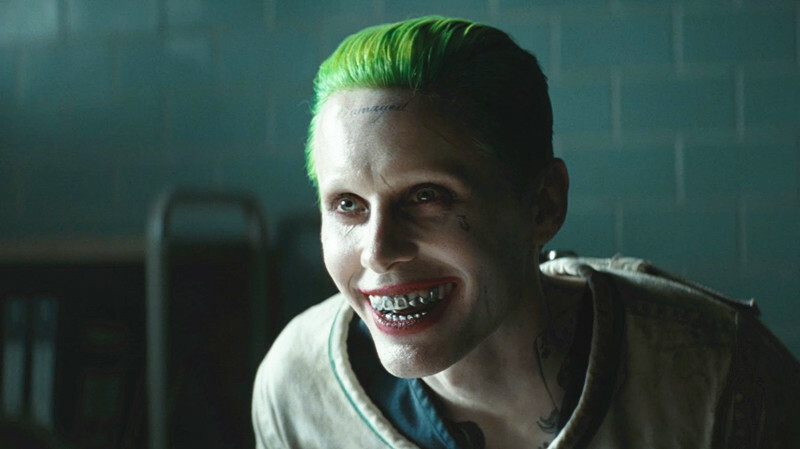 Even if gone in the route of all style, it would be a visual treat for the audience, which “Suicide Squad” was not. 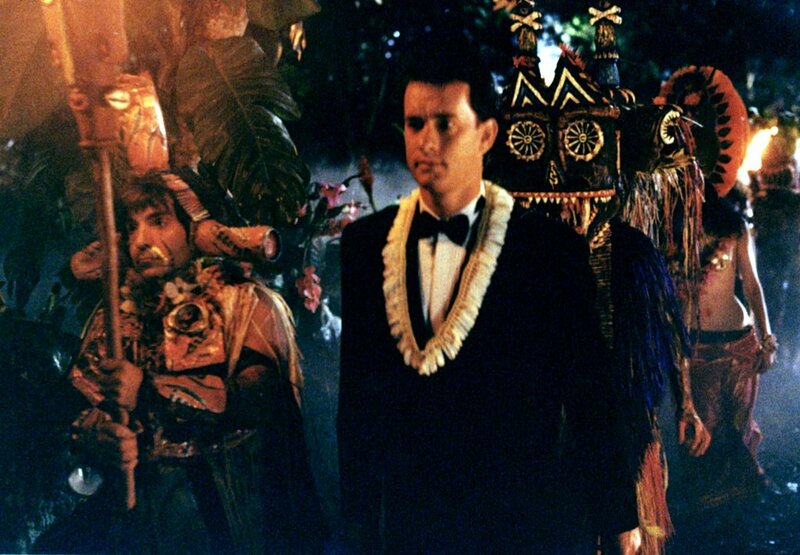 A film as bizarre as “Joe Versus the Volcano” is evidently not meant to please everyone. There are films that are made, only to make their way to cult favorite and guilty pleasure lists, and this is one of them. There is nothing wrong in labeled as a cult film, but no one would probably pass the chance to cater to a wider range of audiences. Ang Lee is one of the gifted directors who can take an impossible plot and make a successful film out of it, much like his much praised “Life of Pi.” He would be a successful candidate to replace John Patrick Shanley, if given a chance in an alternate timeline, for a better result.